Highly popular, book now to avoid disappointment! 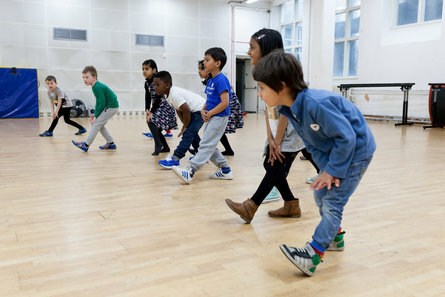 This is our youngest street dance session for 4 – 6 year olds which runs twice on a Saturday morning. Join the crew and learn new moves, dance in unison and canon, learn floor work, freezes and have a huge element of fun! You also get the chance to perform twice a year in Z Dance shows. What are you waiting for? Come and join the party!